Depending on the Capacity and the duration Prices will Change. Lord Harri does not charge per hour, He charges per Event. Having that said, if your event had 300 guests, the preparation would be more than for an event which only had 100. This is how the Price would vary, however time commitment will be the same. Unless time is specified, there will be no limit. Weddings are charged with three packages. please contact for a quote. 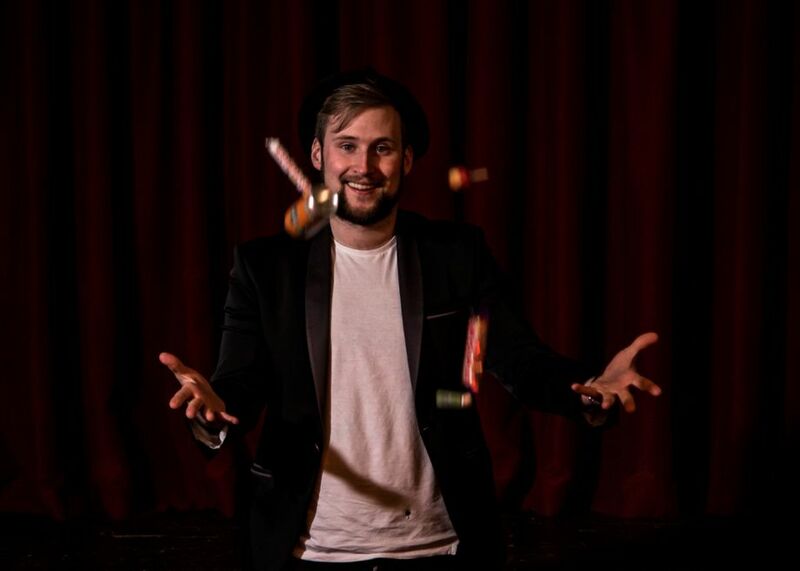 Lord Harri is a modern magician who specialises in the impossible! This isn't just your "Pick a Card". Making the Impossible happen. All magician's say it but no one does it. He can manipulate the Elements, incase your borrowed object's in Ice, turn Cold Drinks into hot liquids and transform objects into glass, however, Harri isn't just a good Magician, He is a people's person. The most positive feedback other than these incredible Magic Feats are "He is such a Charmer". 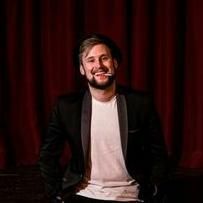 Cheeky, Witty, Humorous and Fun are what make His performances interactive and memorable! Outdoors, Indoors.....As long as there are people, there will always be Magic! 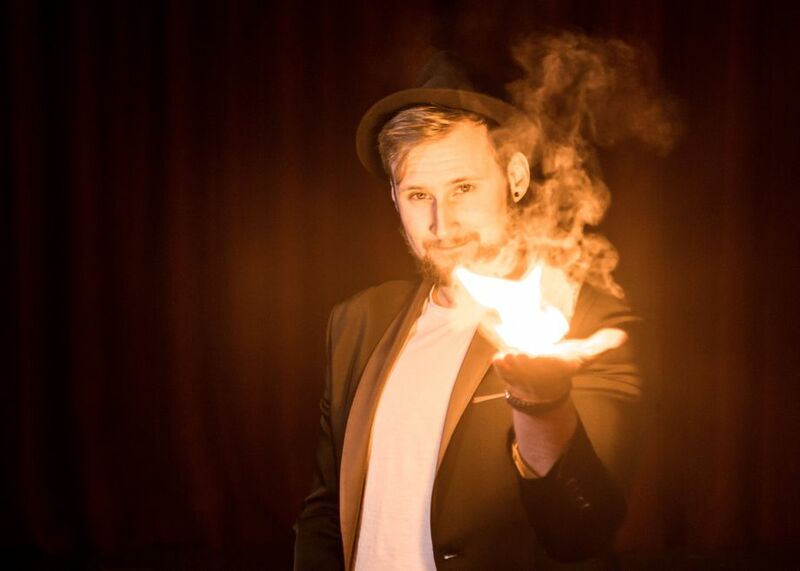 Magic is a way to entertain your guests. 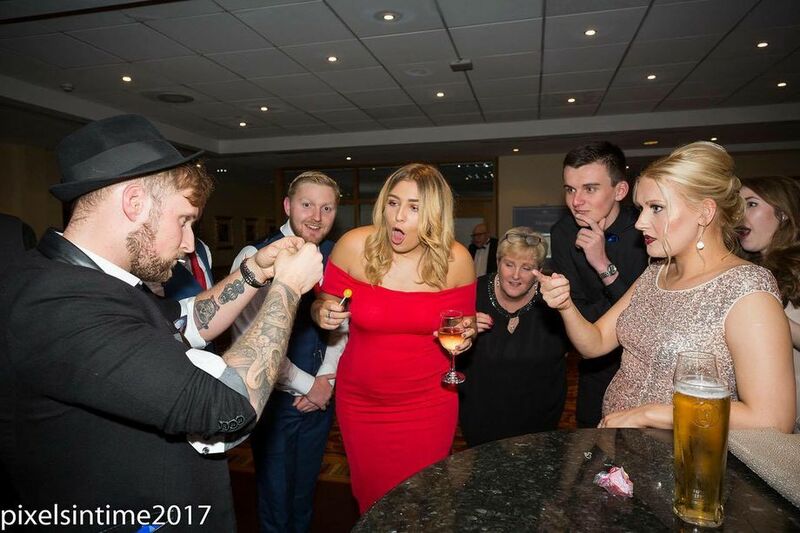 Creating unforgettable moments but even more so making your guests feel relaxed and entertained. If you would like this to happen at your Event then I would say " Yes". There are truly no limits in Magic. 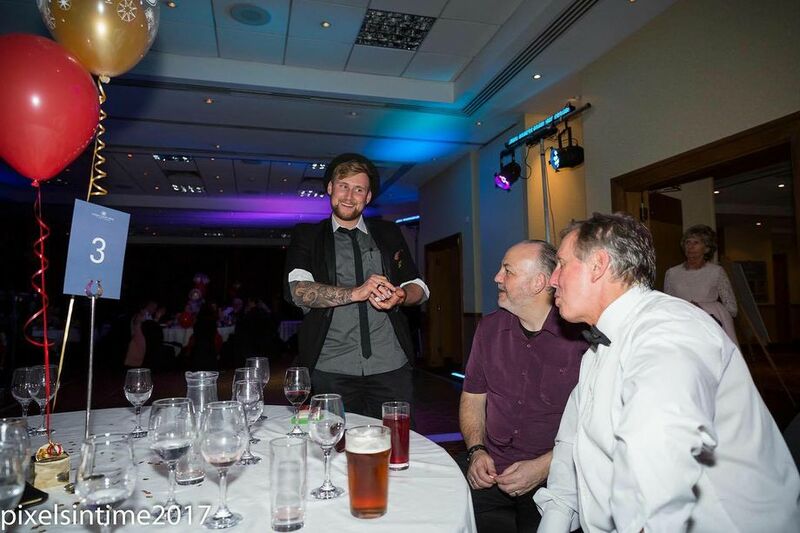 If you have a specialised Event, then the Magic of Lord Harri can be tailored and created especially for your Event. Depending on the type of event, times will vary. Walk around, close up or table will usually have 10-20 minutes of performance. Stage can be up to 1 Hour.